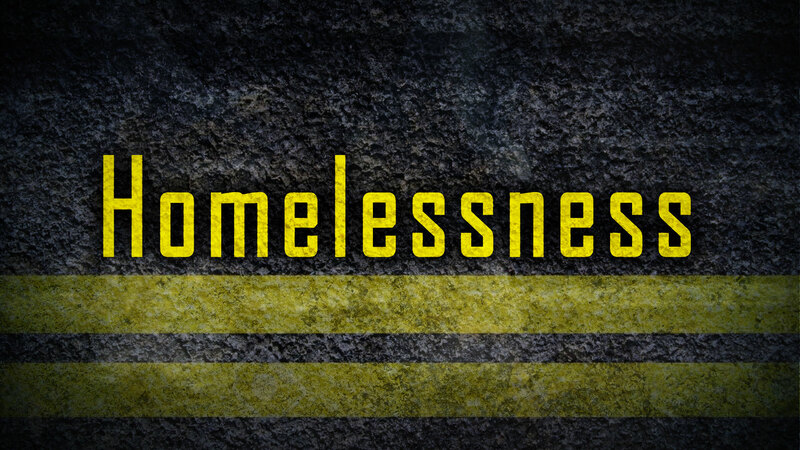 August 31, 2018 – Neighborhoods that contain a cluster of homeless service organizations, especially in and around the downtown area of Albuquerque, also have higher numbers of homeless people on the streets each day. The Albuquerque Journal recently published a series of articles delving into problems – for those services providers, the residents and businesses in those neighborhoods, and people experiencing homelessness. Gene Grant and the Line opinion panelists debate solutions to the problem and look at the ways homelessness is a symptom of something greater.